Precision trimming at your fingertips! The possibilities are only limited by your imagination. For detailed styling in the bikini zone and precise lines, shapes or contours. 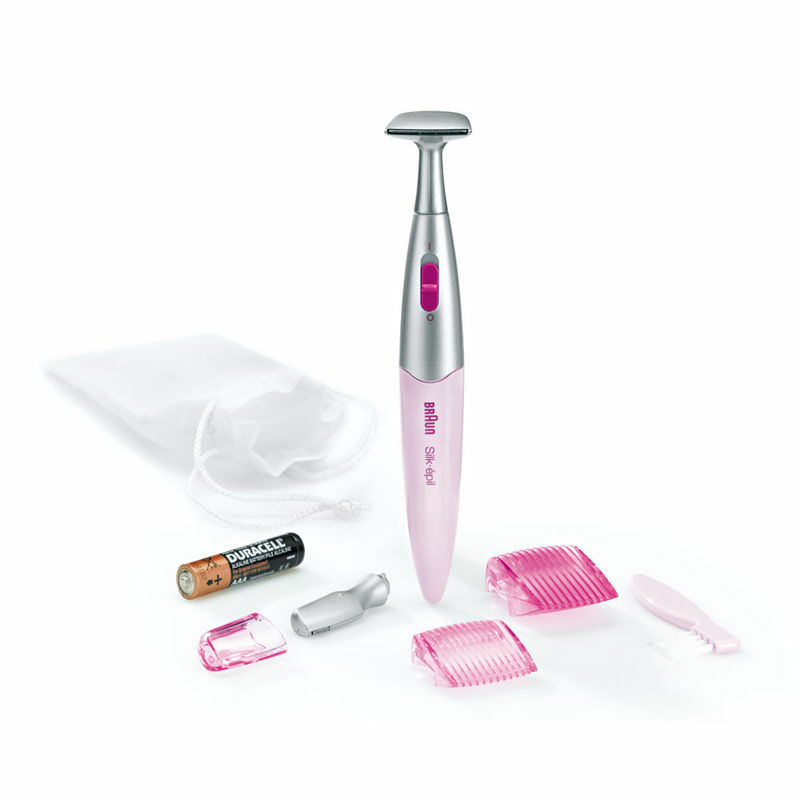 Also comes with a high precision head, a slim bikini shaping head and 2 trimming combs (5mm and 8mm) for the most precise results. Precision trimming at your fingertips.Shaping your bikini zone can enhance your beauty and give you an extra boost of confidence. 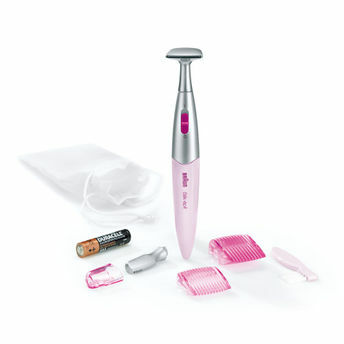 It may even bring out your wild side.It has a precision head, allowing you to achieve accurate shapes, fast and easy. What's more, it removes and trims any unwanted hair from the eyebrows, bikini line and face. So now you can get creative, even in the most sensitive areas without irritation. The possibilities are only limited by your imagination. For detailed styling in the bikini zone, use the high precision head. The slim bikini shaping head is designed for shaving precise lines, shapes or contours. 2 trimming combs (5mm and 8mm) are ideal for trimming hairs to a uniform length. You can also use the high-precision head for styling your eyebrows. Explore the entire range of Bikini Trimmers available on Nykaa. Shop more Braun products here.You can browse through the complete world of Braun Bikini Trimmers .